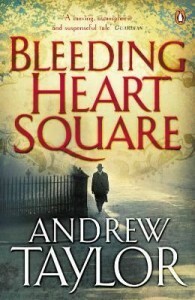 Three time winner of the CWA’s HIstorical Dagger, Andrew Taylor’s novels blend crime with historical fiction. 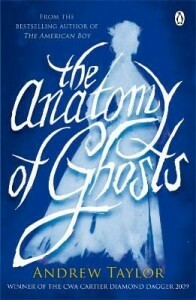 They include the bestseller, The American Boy; the Roth Trilogy (filmed for TV as Fallen Angel); the Lydmouth Series; Bleeding Heart Square; and The Anatomy of Ghosts. 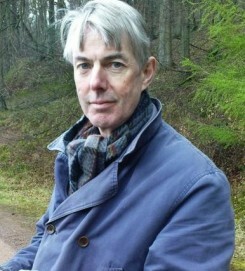 His most recent awards are the CWA Diamond Dagger and Sweden’s Martin Beck Award. He also reviews for the Spectator and the Independent.